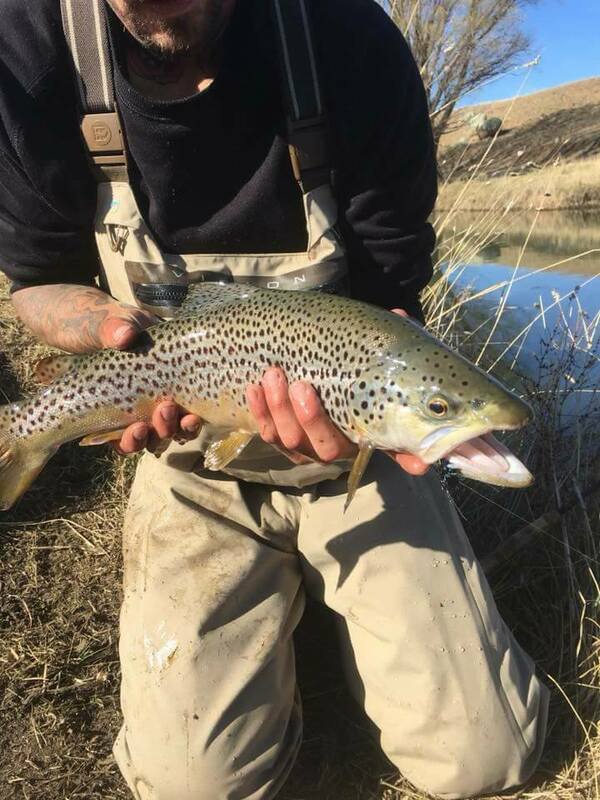 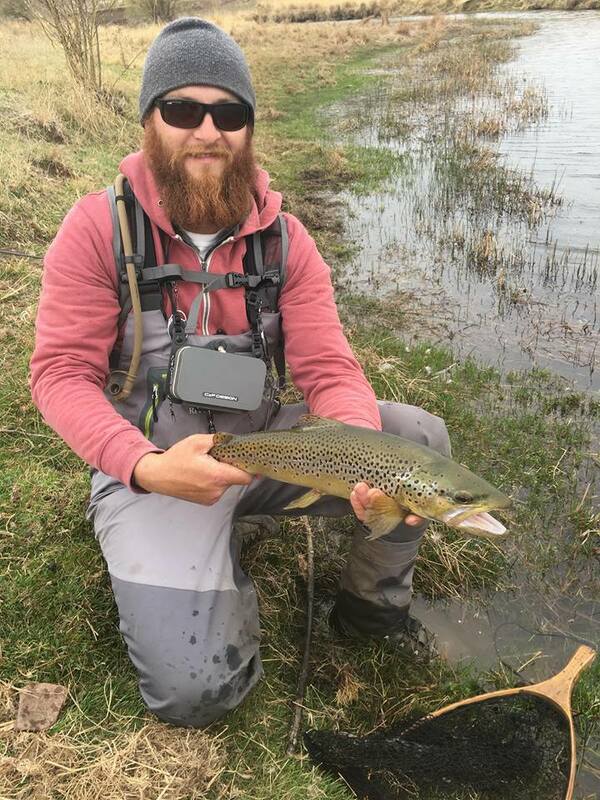 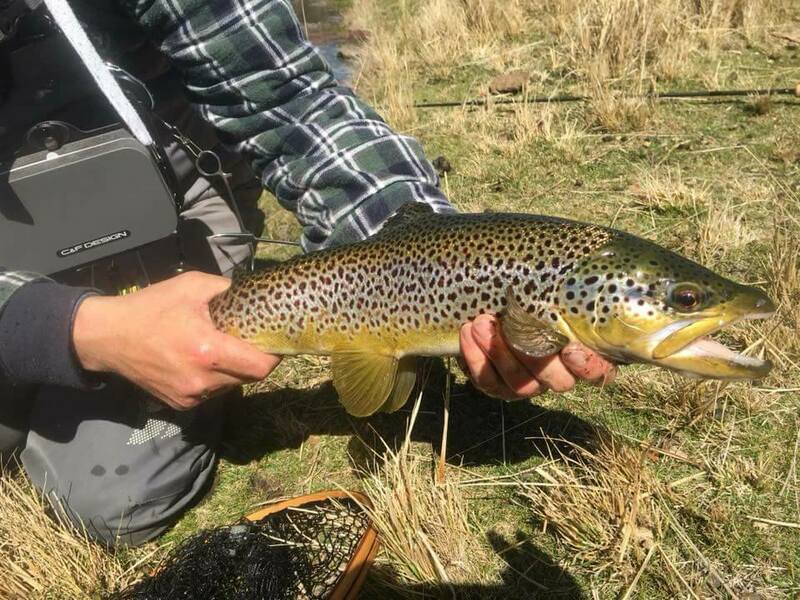 Bit of a quick report and photo dump of a few of the magnificent fish landed over the first week of the season. 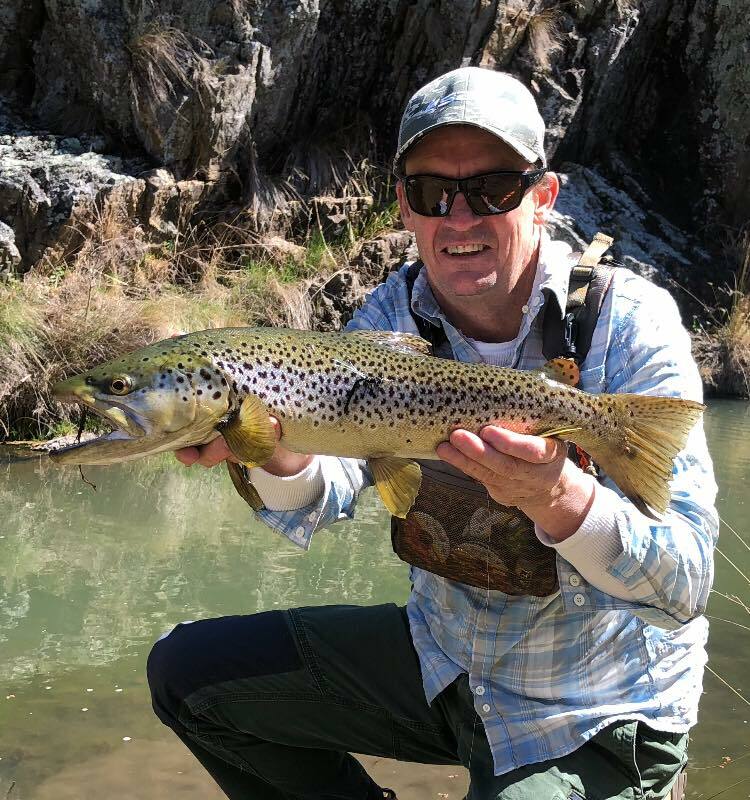 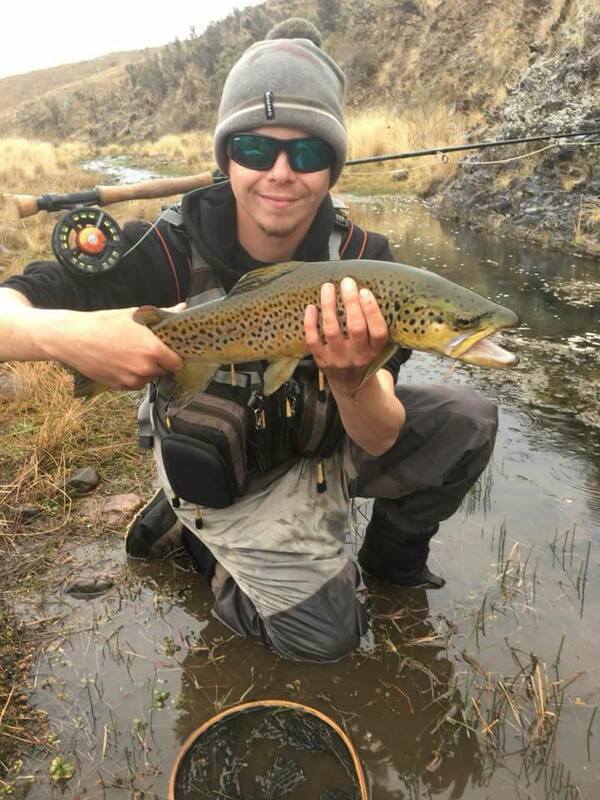 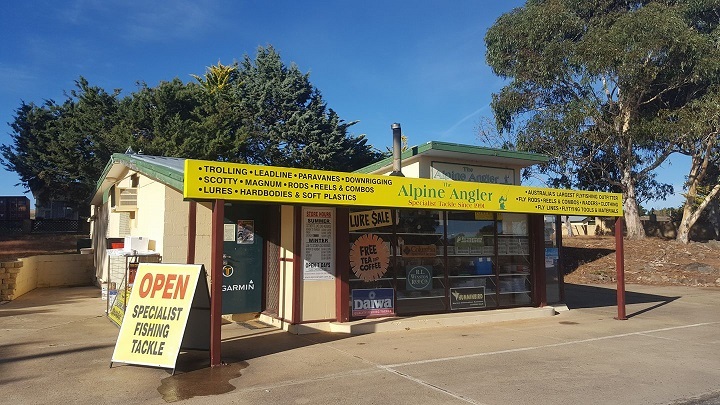 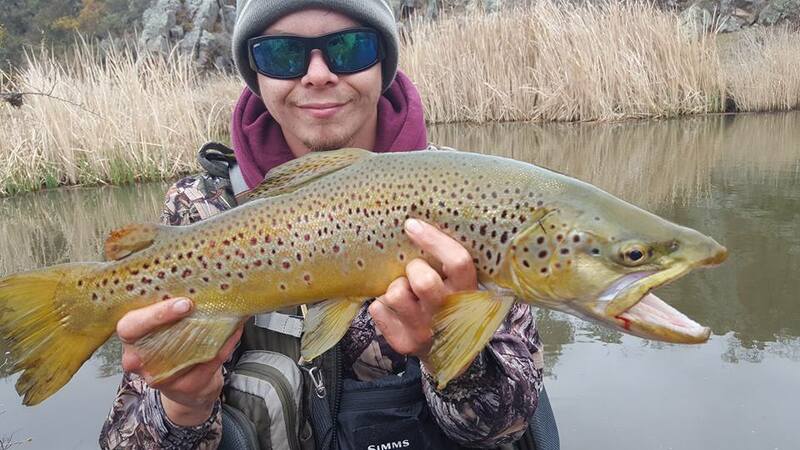 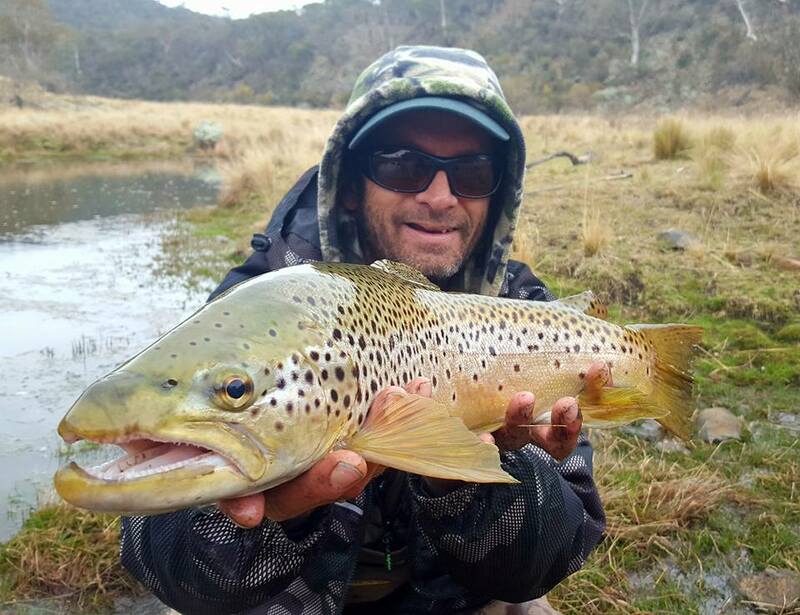 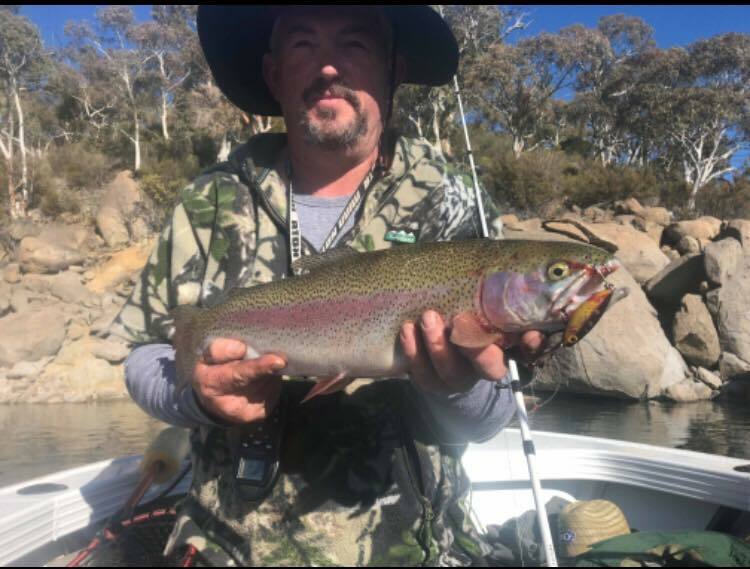 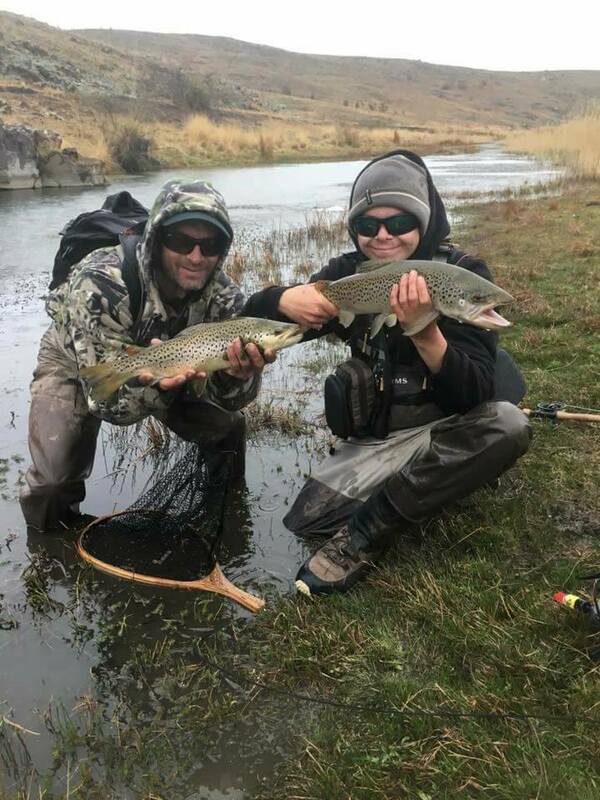 Lake Eucumbene,Jindabyne and Tantangarra are all fishing very well,trolling flat lined bullets tassies and strike pro flatz minnows getting the job done.The humble scrub worm is no doubt the best bait for the browns at the moment and chunky cheese,gulp salmon eggs and orange powerbaits being the best for the rainbows. 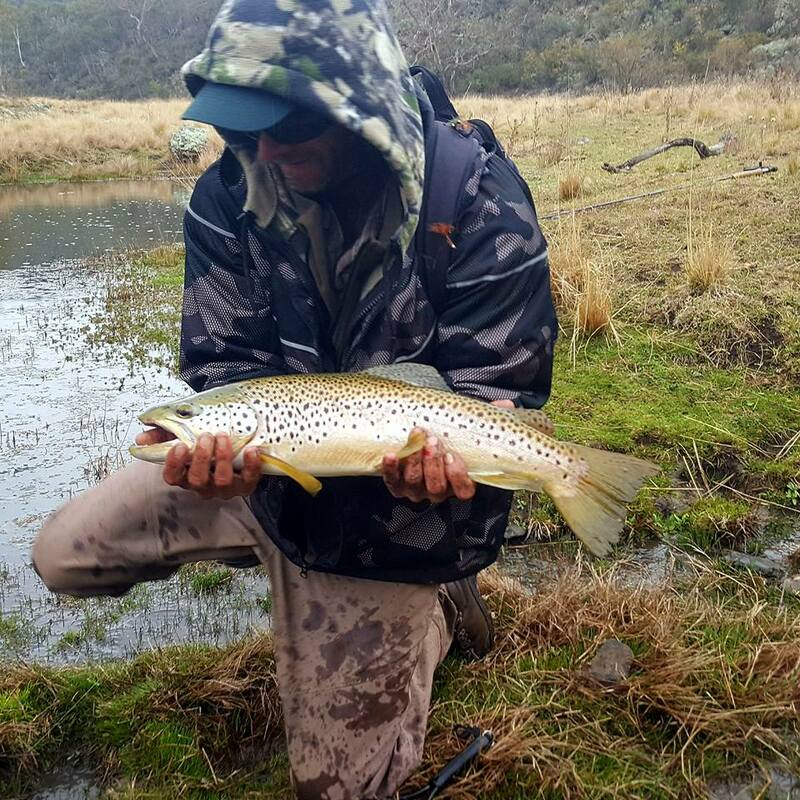 Timely rain meant a lot of rivers were flowing hard for Saturdays opening and made fishing a little tricky.It was imperative that your nymphs tracked the bottom or fish would not give you a sniff.Indicator nymphing the larger rivers such as Euc,Thredbo and upper Murrumbidgee or swinging large wets was the best tactic.Smaller streams were also a tad high but much more likely for dry fly glory.